Bharti Airtel’s new 999 plan offers a total of 112 GB data over 28 days and is valid for prepaid customers only. The plan also includes unlimited local and STD calls. Airtel has introduced a new data heavy plan, offering 4GB of 3G/4G data per day, along with unlimited local and STD calls at a price of Rs 999. However, the 999 Airtel plan is only available for prepaid users who recharge their mobile numbers with Rs 999. To check if the Airtel prepaid number is eligible for the new 999 plan, users need to head to Airtel’s recharge portal and enter their number. After entering the ten digit mobile number, users can head to the ‘Browse Packs’ section and select ‘Internet’ as the sub category on the desktop website. 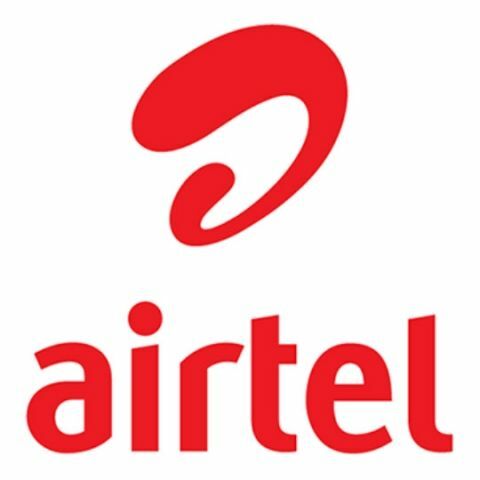 The special recharge offer can also be availed from the My Airtel app. Further, users can get a discount of upto 50 percent on the Rs 999 pack if they choose to recharge using Airtel Payments Bank. Airtel’s Rs 999 prepaid plan will give users a total of 112GB data for 28 days (4GB per day). It is in direct competition with Reliance Jio’s 999 plan which offers 90GB of data for a period of 90 days, including unlimited local and STD calls to all operators. Last month, Airtel had announced another plan to compete with Reliance Jio. 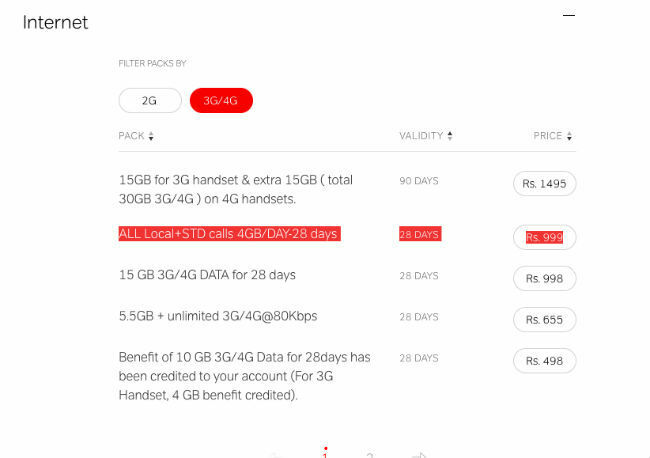 Airtel's Rs 399 plan offers customers 84GB data for 84 days, along with unlimited calls. However, unlike the above mentioned Rs 999 plan, this 399 plan is only valid for Airtel 4G prepaid users.